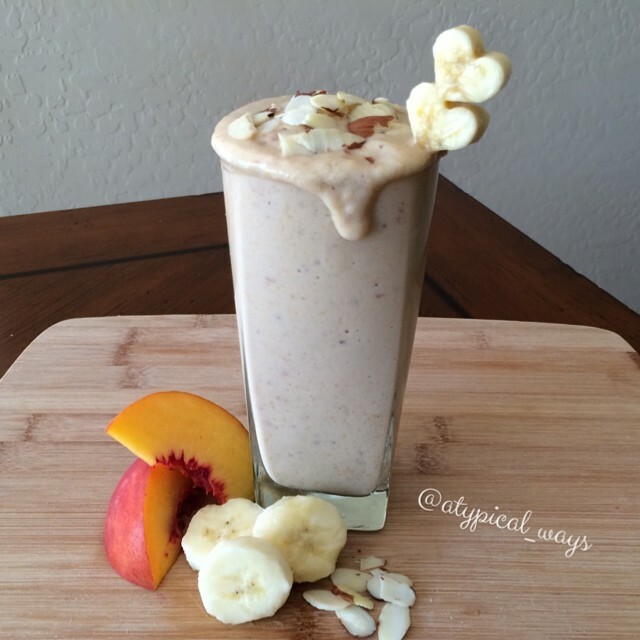 Published July 28, 2014 at 640 × 640 in Triple “P” – Peach Protein Power Smoothie! Never heard of Maca Powder? See below for 5 reasons you should include it into your regular healthy lifestyle! Triple “P” – Peach Protein Power Smoothie! Never heard of Maca Powder? See below for 5 reasons you should include it into your regular healthy lifestyle!